However, 91 are available from other sellers. 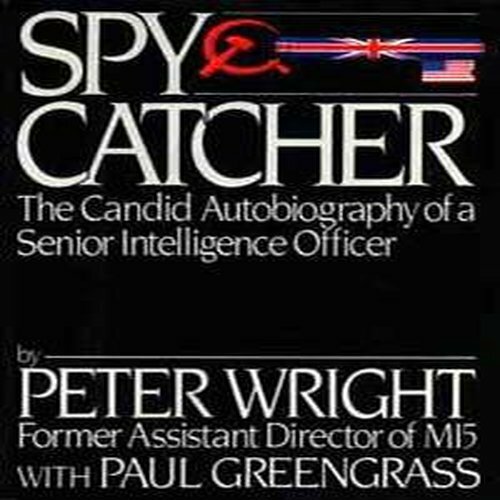 Very Good, A very good, near fine copy in black boards with cloth spine, silver gilt title on spine and a very good dust jacket. 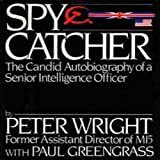 Spycatcher: the candid autobiography of a senior intelligence officer. 392 p.,  p. of plates : ill. ; 24 cm.. . Includes index.. .